GPAC strives to enrich the community through educational programs and presentations that increase access and appreciation for the arts. Our programs at GPAC provide high quality arts experiences and hands on training to children all the way to adults. Additionally, we are committed to extending our reach through free artist residencies and master classes in area schools, community centers and universities. Programs include Peanut Butter & Jam, ArtSavvy, GPAC Youth Symphony, Ballet classes, School Matinees and Summer Camps. GPAC’s celebrated Arts Education Program marks its 23rd season this year. The program introduces children ages 8 and under to a variety of genres including music, dance, and multicultural arts in an informal concert setting. Parents and children are invited to move and groove in these highly interactive performances held on scheduled Saturdays at 9:30 and 10:30 a.m. (unless otherwise noted) in the Watkins Studio Theater. Tickets are $8 per child (includes 2 free adults per ticket). 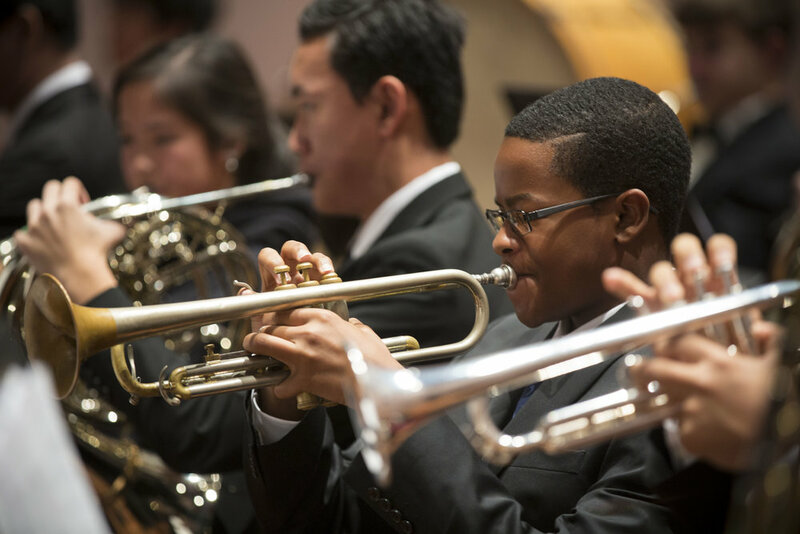 The GPAC Youth Symphony Program is dedicated to the highest standards of music and is open to career-oriented students as well as those who wish to study music for the pure enjoyment, inherent benefits of and appreciation for the art form. For more information please contact Emily Hefley at emily@gpacweb.com or 901-751-7665. 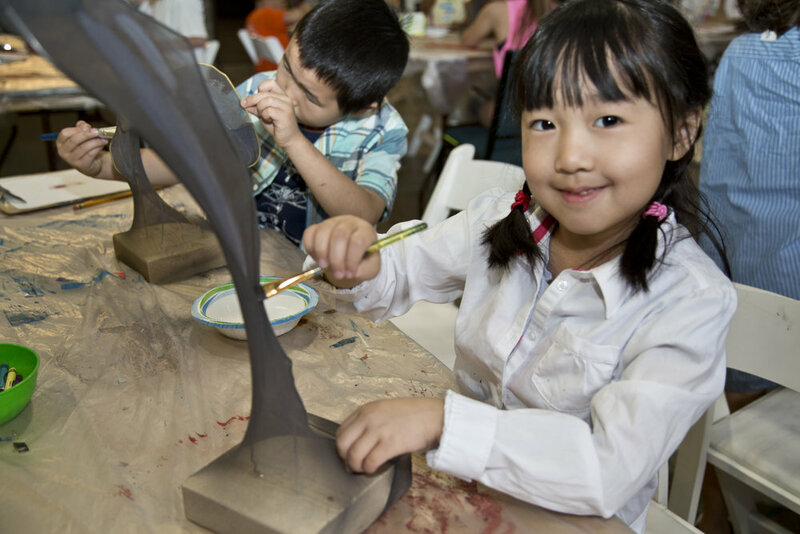 GPAC offers opportunities for creative self-discovery through summer arts camps, such as Fairytale Ballet, ARTventures Drawing and Painting, Music Performance Workshop, and Superhero Stories. Camps are designed to stimulate artistic talents and provide enjoyable, enriching experiences. GPAC connects children, teachers and schools across the Mid-South to the performing arts through exciting weekday performances in music, dance and theater. GPAC student performances are specifically designed to engage students on a deeper level by exposing them to high quality performing arts, complementing school curriculum and expanding cultural awareness. These performances, offered at a special reduced rate, are held throughout the year and typically last 1 hour. GPAC classes are designed to offer high quality ballet instruction in a non-competitive and nurturing environment. 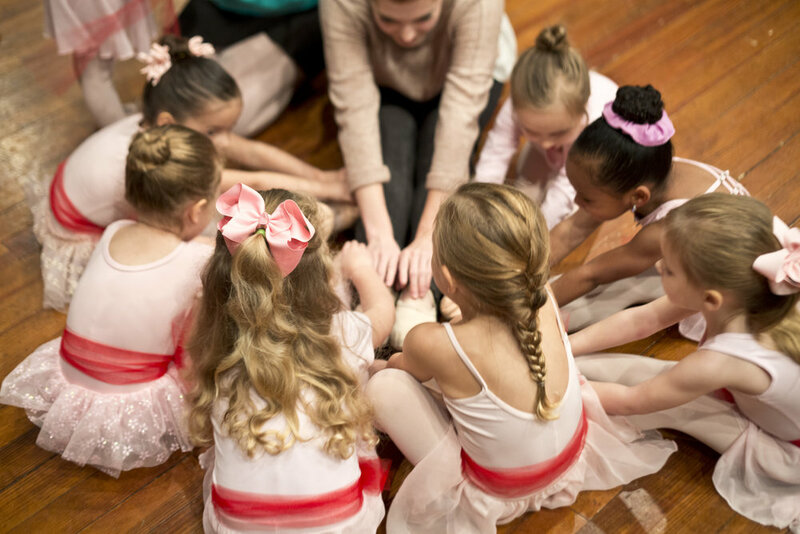 Students develop rhythm, coordination, flexibility, creative expression and self esteem while learning ballet technique appropriate for their age. GPAC offers private guitar lessons to students of all ages with singer/songwriter Josh Threlkeld. Through one-on-one sessions, students will sharpen techniques, learn compositions and understand different genres. Lessons are scheduled Mon-Thurs between 2-7 pm.